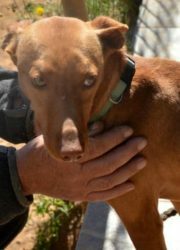 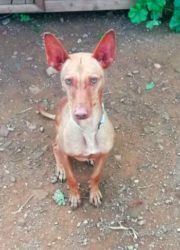 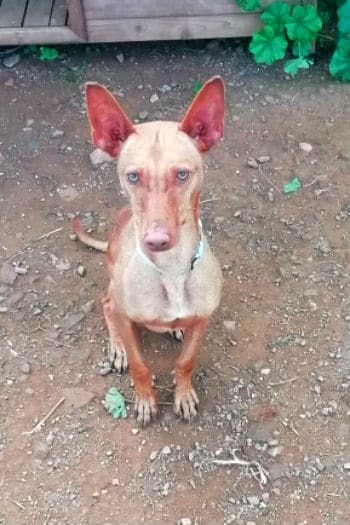 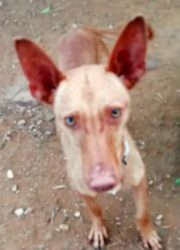 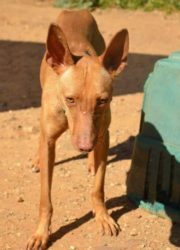 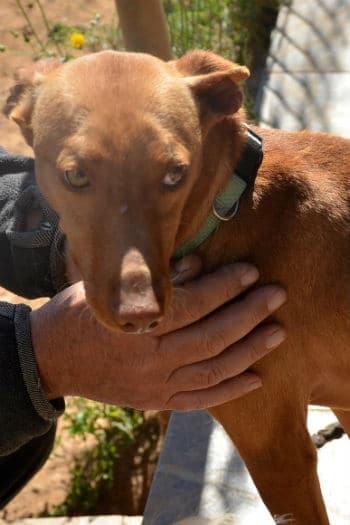 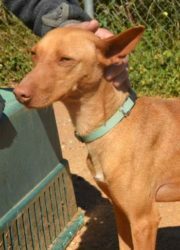 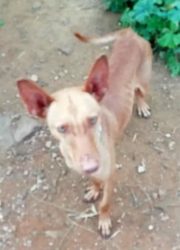 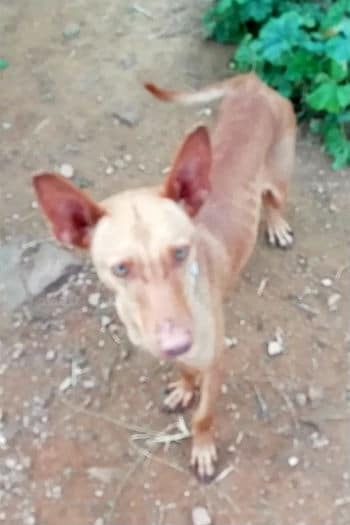 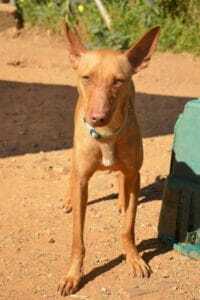 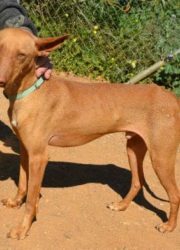 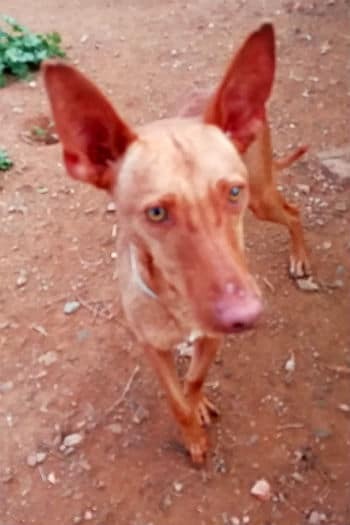 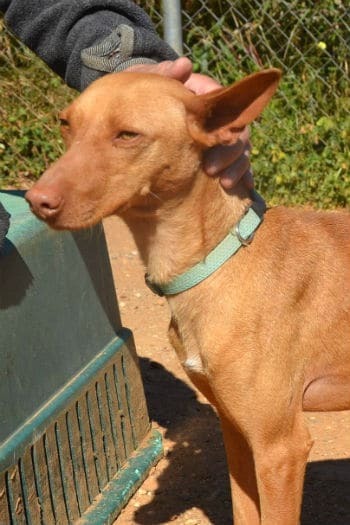 Born 29/11/16, Red is a young male Andaluz Podenco. 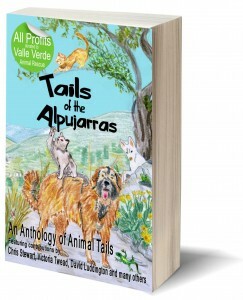 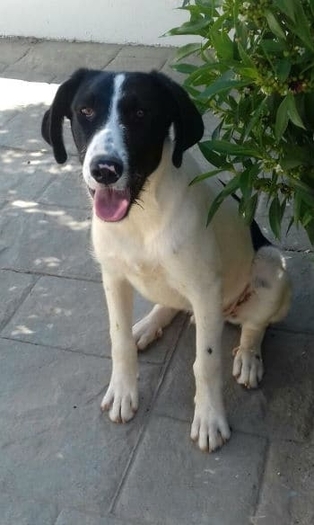 He’s been chipped, castrated, vaccinated and is ready to travel. 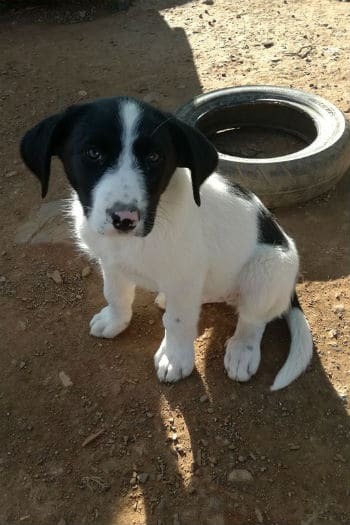 He was extremely timid at first but he is overcoming this quite quickly and showing a sweet playful nature. 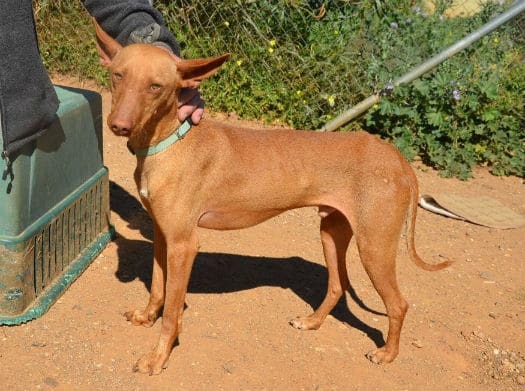 You’ll see from the gallery below that he needs to put on more weight, but he’s getting there. 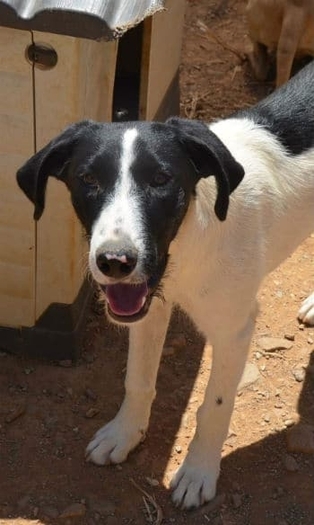 Could you find a place in your heart and home for this lovely boy?